Administrative Professionals are often the backbone of most workplaces. So it is only fitting that we show our appreciation to them by giving them a special gift that they will always treasure. As a former admin staffer myself, I enjoyed being recognized during Administrative Professionals Day. And now that I have my own business and have a few assistants of my own, I enjoy showing my gratitude. 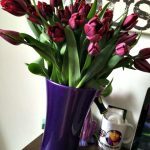 I’ve curated a nice list of both fun and unique gift ideas for Administrative Professionals Day that won’t break the bank, but will forever be treasured by the Girl (or Boy) Friday in your life. 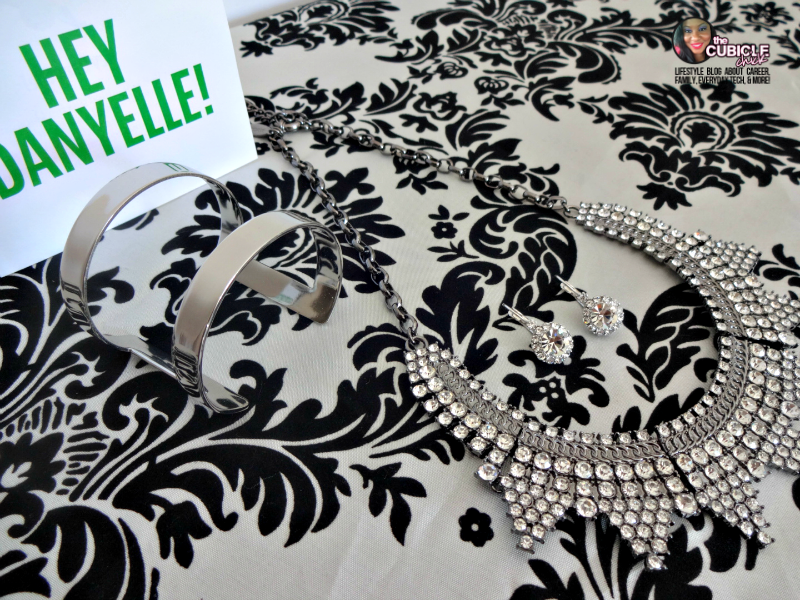 You may have seen me rave about Rocksbox before on my blog. It’s a premium service that sends you quality jewelry based on your style profile. No more spending hours shopping for the perfect piece. With Rocksbox, it’s easy breezy. You can purchase a subscription for your admin staffer or just purchase a one-time use gift card. Your recipient will be pleased nonetheless. Oh, and make sure to use my special code to get 50% off of your membership purchase: cubiclechickxoxo. For busy professionals on the go, a Drybar membership can go a long way. I recently had my first Drybar experience while visiting NYC, and I fell in love. Too bad they don’t have one here in St. Louis. Anywho, at Drybar, one can get a quick blowout and style that will make your admin feel like a million bucks. 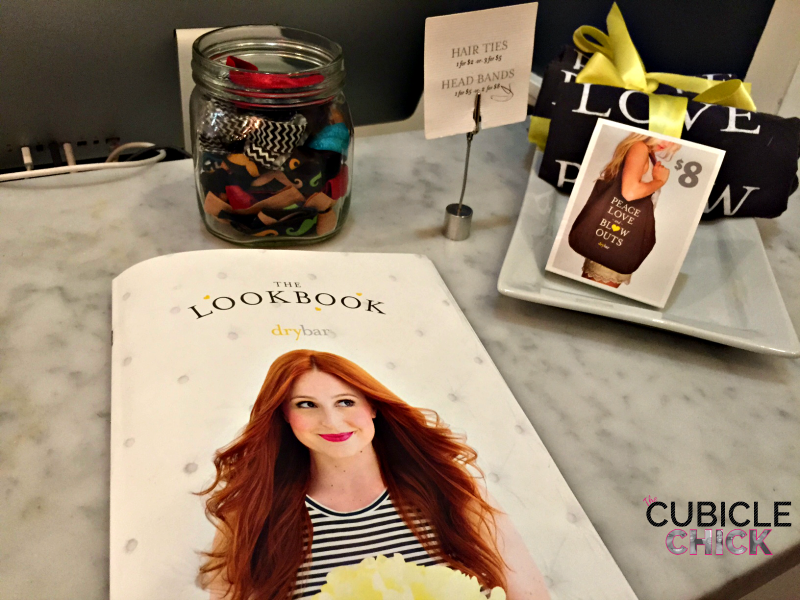 Read my Drybar review for yourself, then mosey on over to their website and purchase a membership or gift card for your trusty assistant. Activity trackers are all the rage these days, and they can help keep you active and moving during the workday. 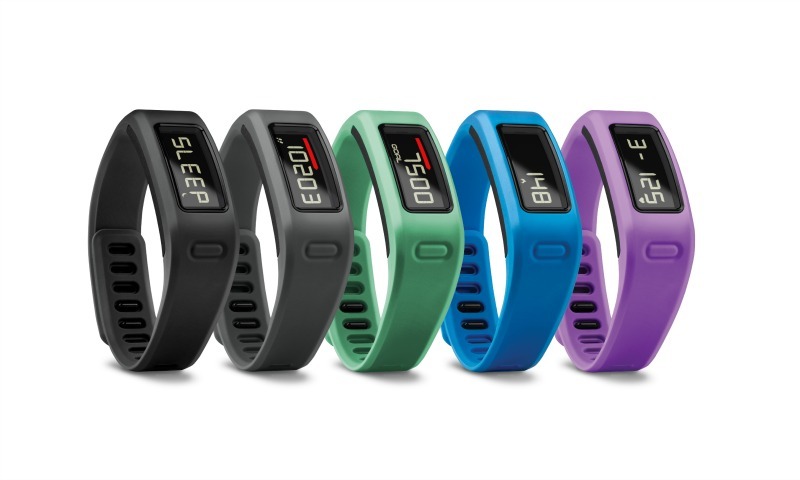 The Vivofit is an excellent gift because it prompts the wearer to move if they’ve been stationary for too long. And unlike most trackers on the market, it doesn’t have to be charged for a full year. It can also help track calories burned, steps taken, and sleep patterns. $ 129.99, Garmin. 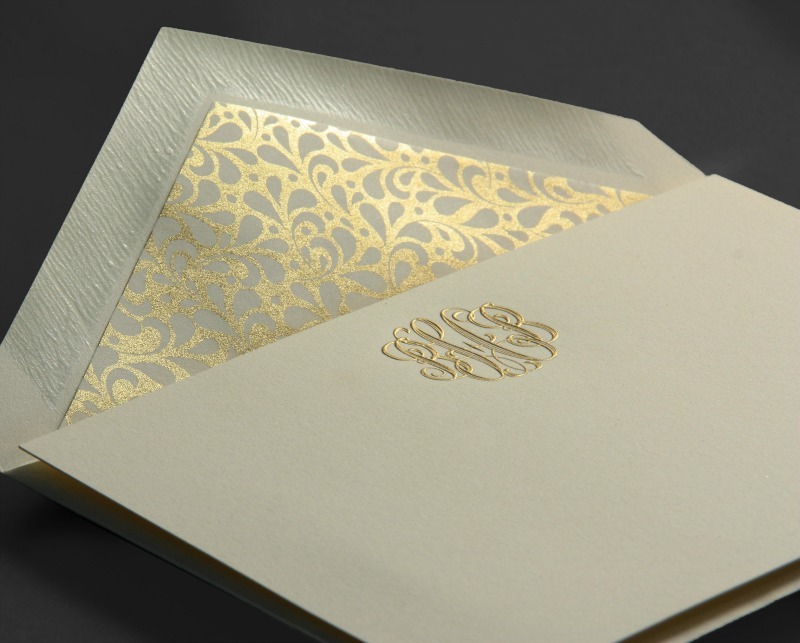 When it comes to personalized stationery, Crane & Co is the gold standard. Using the finest cotton fibers on all of their paper goods, they have been selling quality since 1801. I highly covet my Crane & Co stationery, and your admin staff will too. Visit Crane & Co. 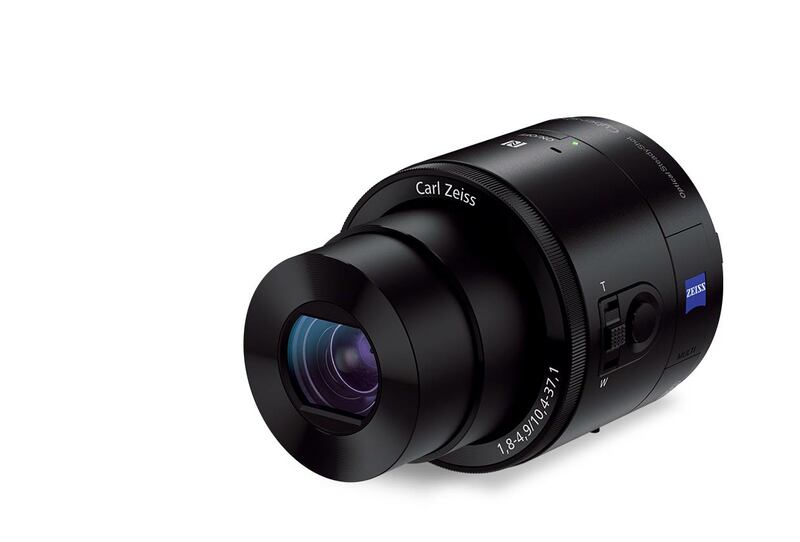 The Sony Smartphone Attachable Lens turns any smartphone into a DSLR quality camera. Simply attach the lens to the camera and take photos and video with it utilizing bluetooth and wifi technology. 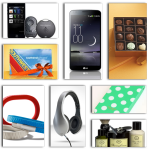 It gives 10x zoom, and is a perfect gift for the tech savvy professional. Sony, $ 199. For the active female administrative personnel, give the gift of a Fabletics gift card. You can select a $ 50.00 card which gives the recipient one outfit, a $ 100 card which gives the recipient two outfits, or $ 250 gift card which gives the recipient five outfits. All of the activewear on Fabletics is created for the woman on the go who likes to stay fit. 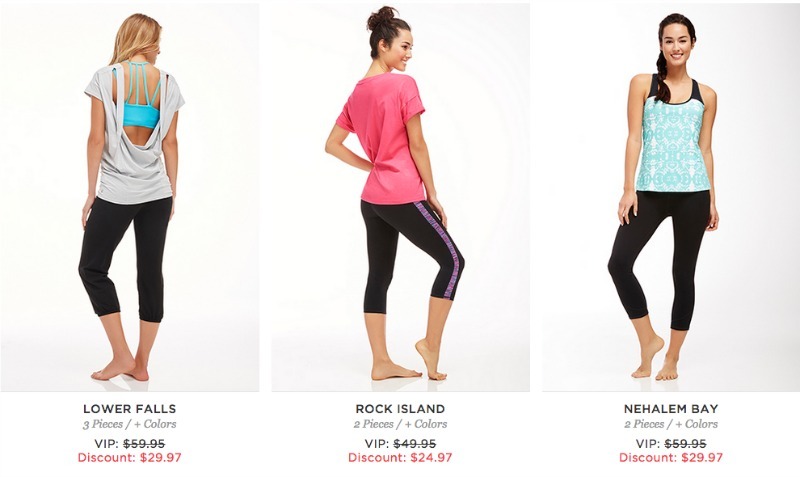 Yoga, running, cardio, and more, Fabletics has it all. I am a proud Fabletics customer and they have good quality apparel. Fabletics.com. zTailors is an awesome service that comes to their customers. As a professional, having a crisp and clean and well tailored look can garner results. 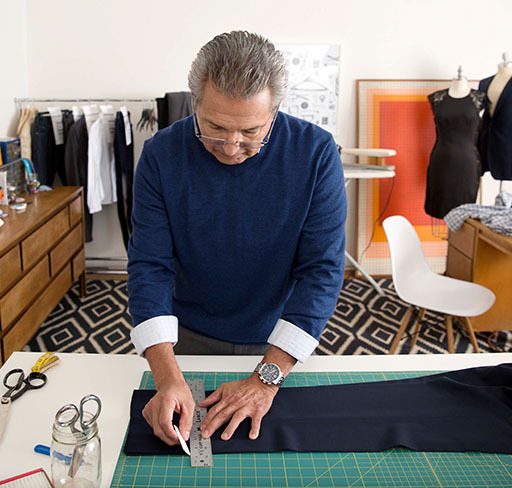 zTailors offers high quality tailoring in a new way. Their tailors come to you for fitting and measurements, and the garment is then worked on and then brought back to you, usually within a week. 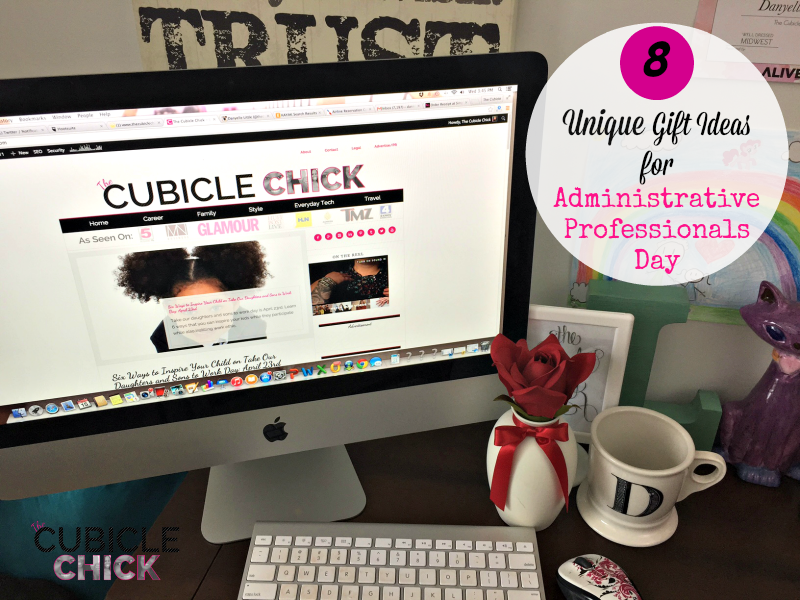 This is a great gift for the admin whose style is front and center. zTailors is available in 10+ states including California, New York, Georgia, and Arizona. Learn more at zTailors.com. 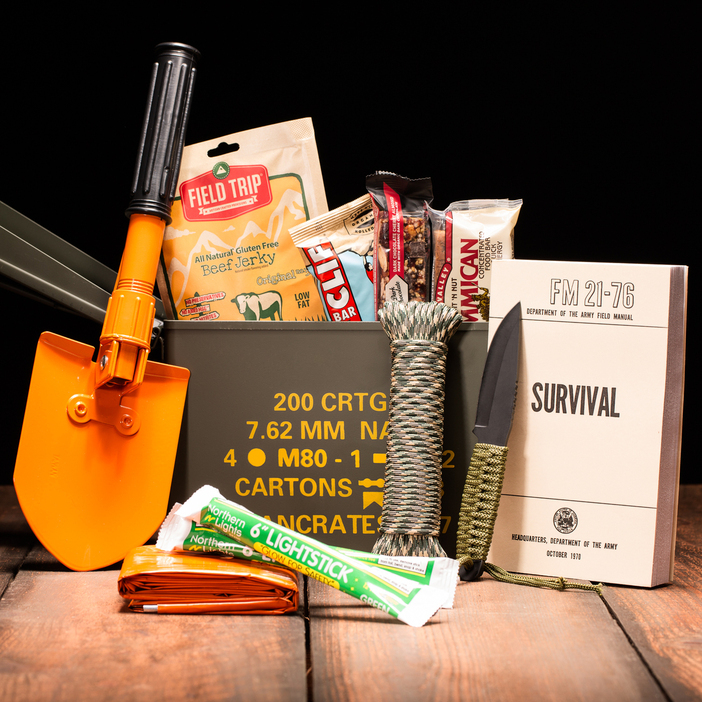 For the manly man, Mancrates is the way to go. Filled with goodies a male would love, you can give unique and fitting mancrates filled to the rim with stuff that they love. With crates with names like The Bacon Crate, Hickory Grilling Crate, and The Clean Shave Crate, you can’t go wrong with giving the Dude in your office a crate full of man-ness. Prices vary, Mancrate.com. I hope that my list of gift ideas was able to save the day for you, or, at the very least, spark some ideas of your own. Administrative Professionals Day 2015 is Wednesday, April 22nd. Make sure to show your appreciation. Wednesday, April 25th is Administrative Professionals Day! As someone who worked as an administrative assistant for several years, it’s a fabulous day that holds a special place in my heart. 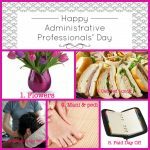 It’s the secretaries, receptionists, assistants, and other supporting players that make an office run like a well-oiled machine, so it is only right that they get their day to shine.